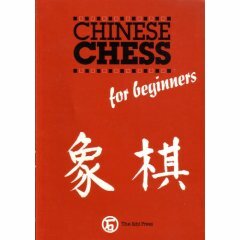 This little book is a great starter for beginners, even for people who never played a single game of chess (as we know it). It takes you right up to a level where you will be able to beat a moderatly experienced player of Chinese Chess. Sam Sloan's book is both exciting and funny. Also, the author Sam Sloan is an intriguing personality.